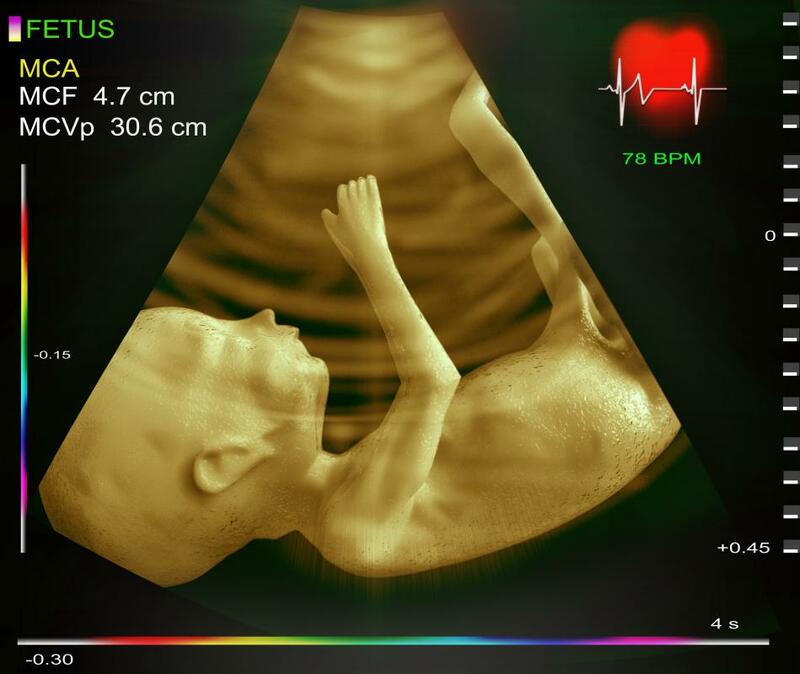 Pregnancy sonograms are commonly taken after a fetus is eight weeks old. 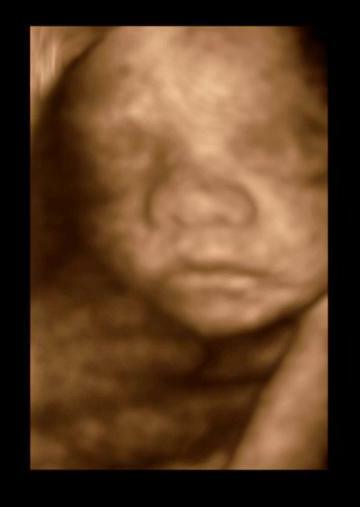 A 4D ultrasound is capable of capturing images and movements of a developing baby. 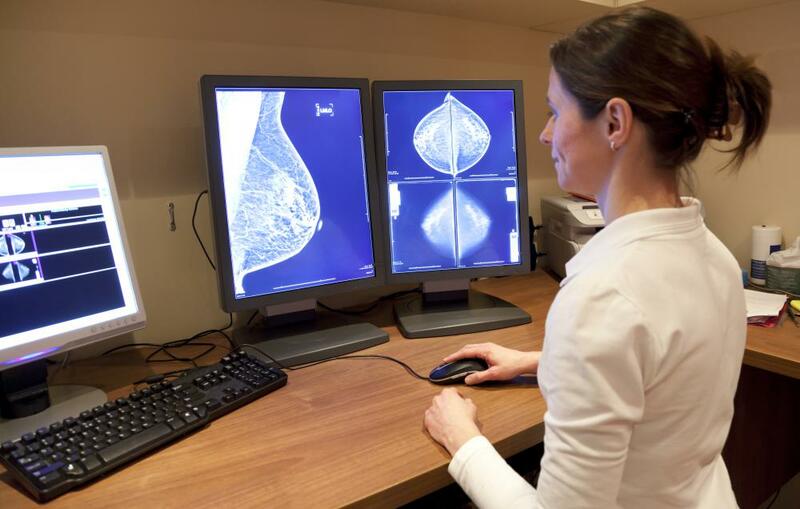 Sonographers who work in diagnostic mammography specialize in breast analysis. Sonographers use devices that emit ultrasounds to monitor the condition of a patient's internal organs. Sonography jobs are typically held by diagnostic medical sonographers, non-physician professionals who use ultrasound, or high-frequency sound waves, to record images of patient body parts. These images can then be used by a physician to prevent, diagnose and treat different medical conditions, or to track the development of fetuses in the womb. Many different types of sonography jobs are available for occupation. For example, vascular technologists specialize in imaging and tests of blood vessels. 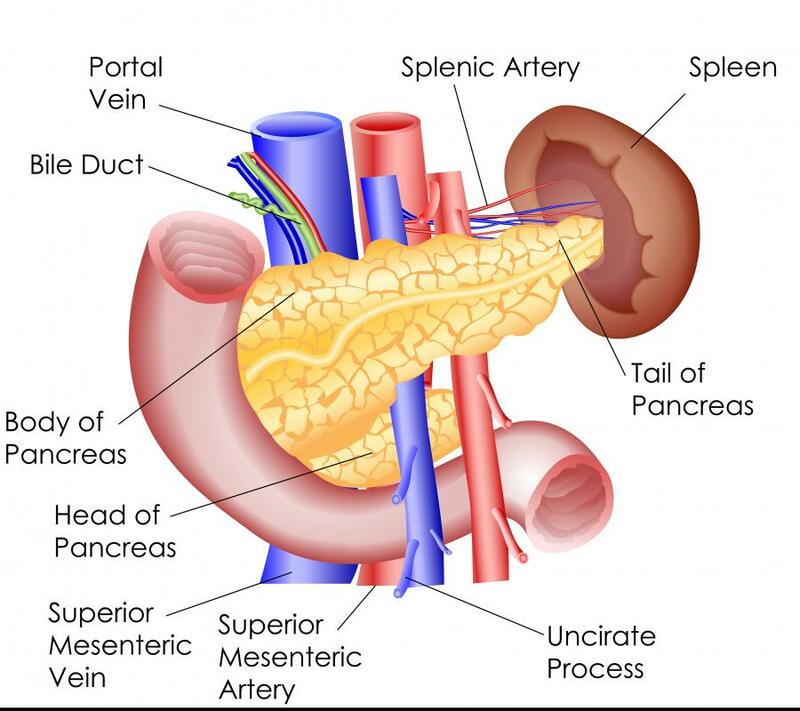 Sonographers who study the abdomen are responsible for evaluating the abdominal organs, such as the liver, spleen, urinary tract, and pancreas, as well as soft tissue and blood vessels in the region. Echocardiography sonographers evaluate the heart's blood flow, as well as its blood vessels and valves. Sonographers who work in diagnostic mammography specialize in breast analysis, while those who major in obstetrics or gynecology evaluate the female reproductive system. Neurosonology songographers work on imaging the brain and spinal cord, and ophthalmology sonographers examine the eye. Most sonograhpy jobs have similar, if not the same, duties and responsibilities. Managing patient history records, analyzing information following diagnostic procedures, judging the needs of a procedure on a case-by-case basis, and providing a summary of technical findings, either orally or written, to the ordering physician are all tasks that an average sonographer may encounter. People seeking sonography jobs should also expect to collaborate with doctors and other members of a health care team. In 2007, there were 47,000 sonography jobs in the United States alone. More than half of the sonography jobs that exist are in hospitals. 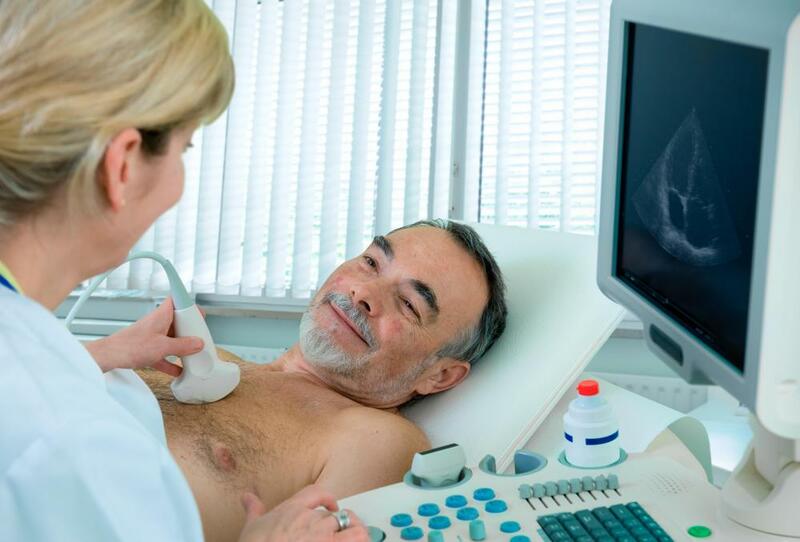 Outpatient care centers also employ ultrasound technicians, as do medical or private practice physician offices, clinics, public health facilities, diagnostic imaging centers and laboratories. Rapid growth is expected to continue for these facilities, resulting in an even higher demand for sonographers. Demand for sonography is also high due to the preference of ultrasound over x-rays. Ultrasound is typically safer than x-rays, as well as less costly for patients. As new technologies continually develop, sonography jobs will continue to be in high demand. New procedures, such as 3D and 4D sonography, are expected to grow quickly, requiring both updated education for current technicians, as well as a need for more technicians overall. In fact, sonography jobs are expected to be faster-growing than the average job demand as the population ages and grows. What Are the Different Types of Cardiac Sonographer Jobs? How do I get Medical Sonography Training? thanks for the information. i have decided to take a look at the different sonography areas and find the best for me.